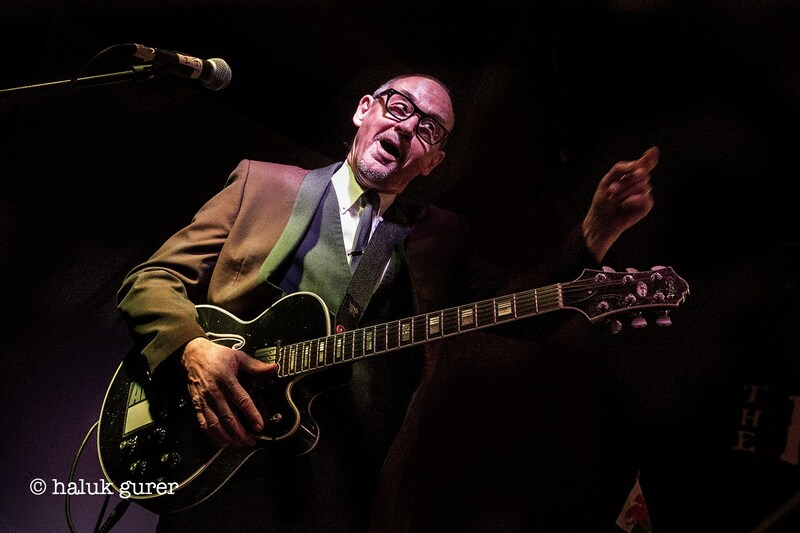 Andy Fairweather Low and The Low Riders made their first ever appearance at The Flowerpot and loved every minute of it. Andy himself said that he could not believe in all his years in the business, he had never played this venue before, he also said would love to come back again. Opening with Hard Hat Boogie, Life Ain't No Competition and Baby What You Want Me To Do, Fairweather Low entertained the crowd with songs from his illustrious career including choice cuts from his band Amen Corner, solo years and songs that have influenced him. This was a storming gig from such a musical icon. A great night.